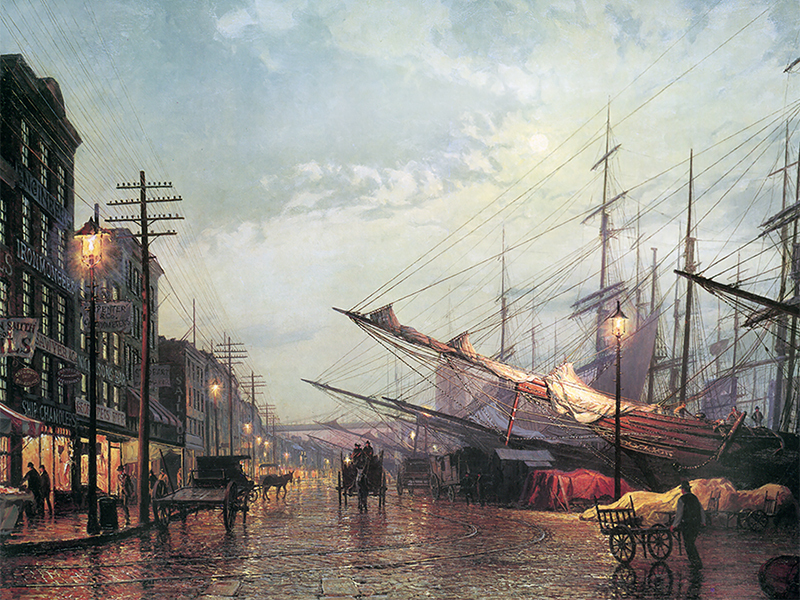 As America's most celebrated marine artist, John Stobart's work represents an unmatched collection of port scenes, depicting an important era in our maritime history. While he carefully researches his subjects in order to reconstruct a scene as accurately as possible, Stobart enhances these powerful, historical scenes with lighting that creates a sense of season and time of day. 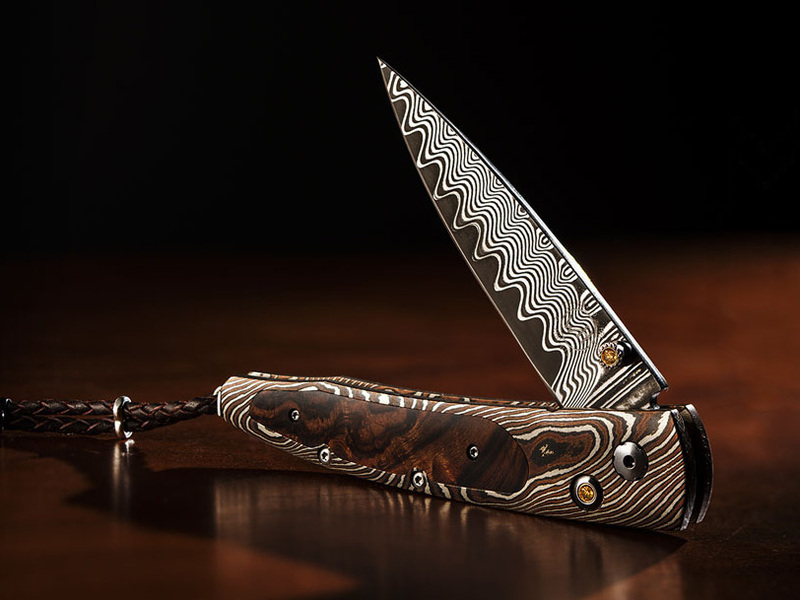 We’ve added several new William Henry knives, pens, and money clips to our website; each featuring some of the exotic materials, artistry and hand-forged metals that are the hallmark of William Henry's collections. Firmly established as one of the world’s premier marine painters, John MeCray’s paintings and limited edition prints have earned him an international reputation for excellence. Since 1976 John MeCray’s limited edition prints have set very high standards within the art world. His powerful images have provided a new perspective and greater appreciation of the classic racing yachts that are his trademark. Our newsletter is the Scrimshaw Gallery’s way of keeping you informed about your favorite artists as well new pieces added to our website. 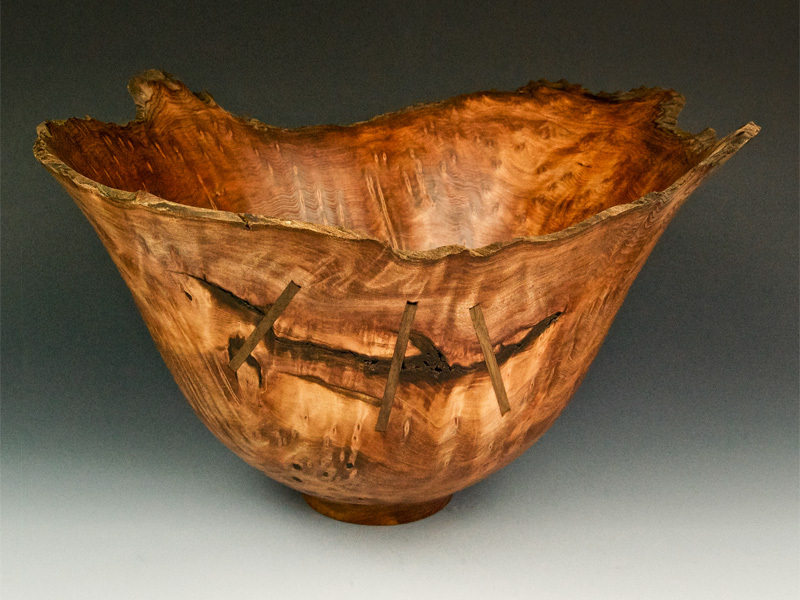 The Scrimshaw Gallery newsletter is a great way for us to let you know when our artists have completed new pieces, as well as when we are offering discounts and special offers.